This is a single day, all-districts licence and entitles you to fish for salmon and sea trout in all Fishery Districts. PLEASE NOTE: It is an offence to fish without a licence in your possession. 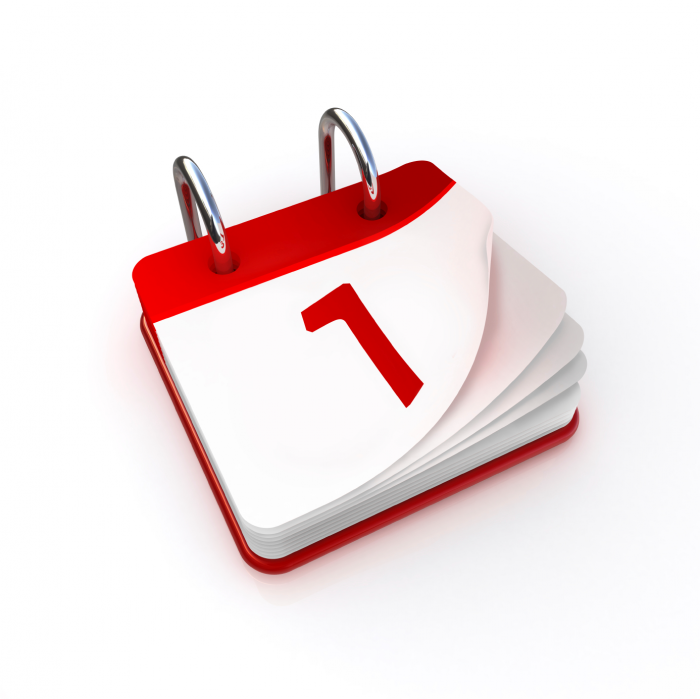 When selecting the start date for your licence please allow sufficient time to the transaction to be processed and the licence to be posted to you – we recommend at least 4 days. Possession of this Licence confers no right of fishing in any place whatsoever which the holder does not enjoy in law. You are required by law to carry this licence at all times whilst fishing. You are required by law to return all logbooks and all unused carcass tags to your local River Basin District Office or the District Office in whose River Basin your Licence was purchased. Logbooks and unused tags may be returned by post (a business reply envelope is provided) or in person. Logbooks and unused tags must be returned within 7 days of licence expiry or by October 19th (whichever date is lesser) of the year in which the license is valid and/or catch information must be supplied as defined by the Wild Salmon and Sea Trout Tagging Scheme Regulations. 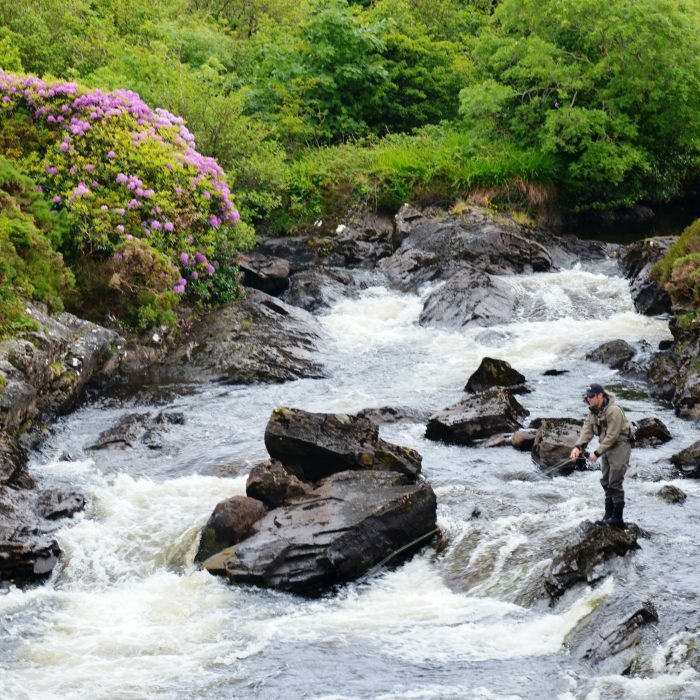 The holder of the salmon and sea trout angler’s logbook shall obtain a certificate or other proof of posting and shall retain such a proof for 12 months. Complete details of fish caught must be entered immediately after the fish is tagged or in the case of catch and release, immediately after the fish is released. The logbook must be kept in your possession whilst angling and be available for inspection by Inland Fisheries Ireland staff as required. Your logbook is to be certified by your signature. If you run out of space on the logbook a continuation logbook should be obtained from an authorised agent or River Basin District Office and completed accordingly. Copyright 2018 Inland Fisheries Ireland | Site by Willows Consulting Ltd.